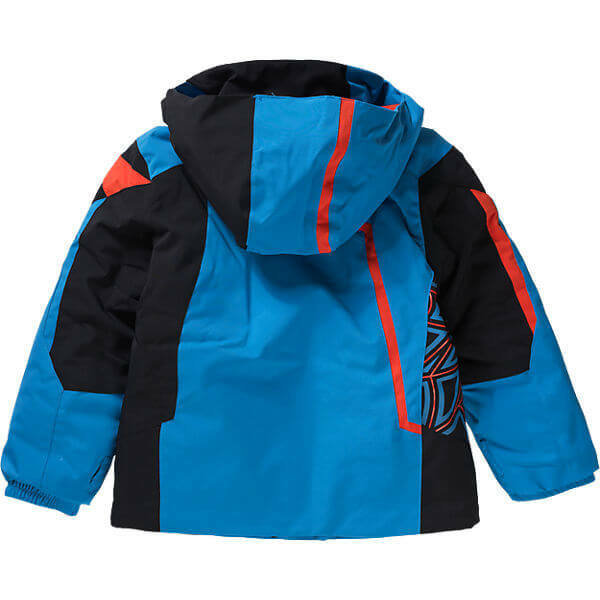 The SPYDER MINI CHALLENGER ski jacket for boys is waterproof thanks to its welded seams. 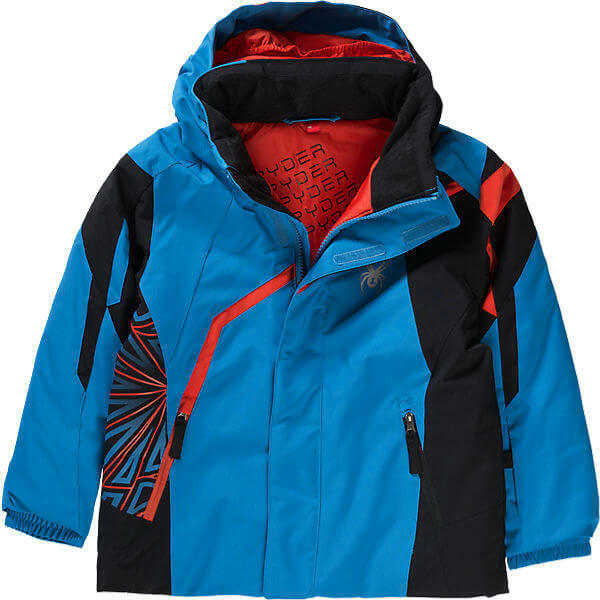 The bright colors make the jacket a real eye-catcher. The hood with elastic insert can be removed if necessary. 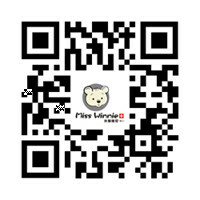 In case you like our products or want to custom-make your own items, please feel free to contact us.